A cash purse of $11,950 was awarded to 20 schools who registered runners in the race. The distributions were based upon the number of students and family members participating per school as well as the percentage of total student body. Schools enrolled in the Big Sur Marathon’s JUST RUN youth fitness program received higher amounts as well as special plaques for their school. Monterey County Superintendent of Schools Nancy Kotowski assisted the JUST RUN team in presenting the awards. The By-the-Bay 3K is a semi-annual event held in conjunction with the Big Sur Marathon Foundation each April and the Monterey Bay Half Marathon in November. It serves as a ‘goal race’ for students enrolled in the marathon’s JUST RUN youth fitness program, and as a community event for children and their families. The spring event offers the Schools Competition where Monterey County Schools can compete for cash awards based on participation. 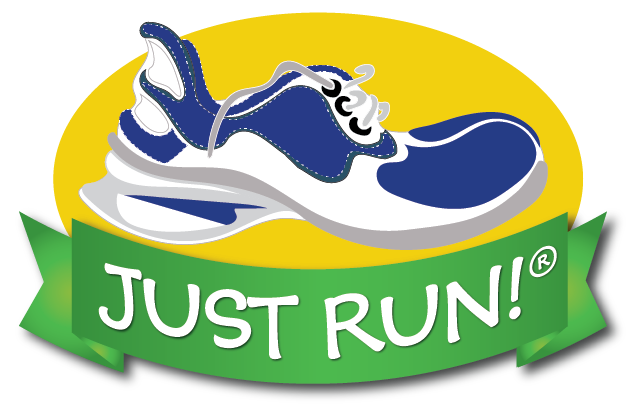 For more information on the JUST RUN youth fitness program or races, visit www.justrun.org or contact the Big Sur Marathon office, 625-6225 or info@bsim.org.